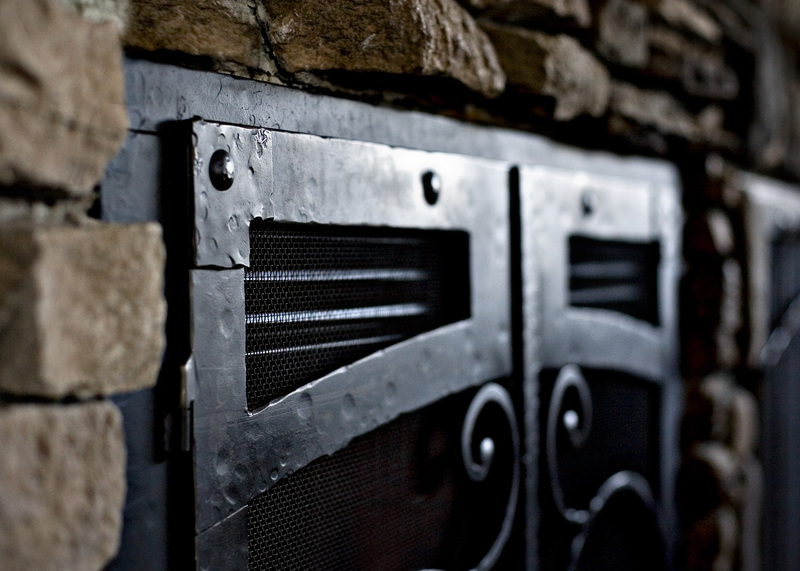 Testimonial: Fireplace DoorsWe love the doors! Thank you! They fit perfect!